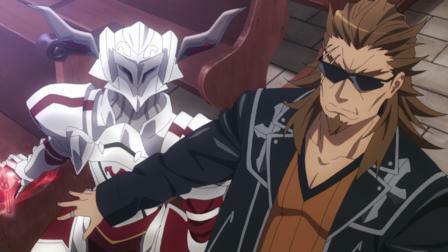 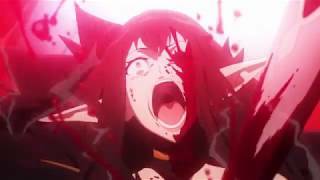 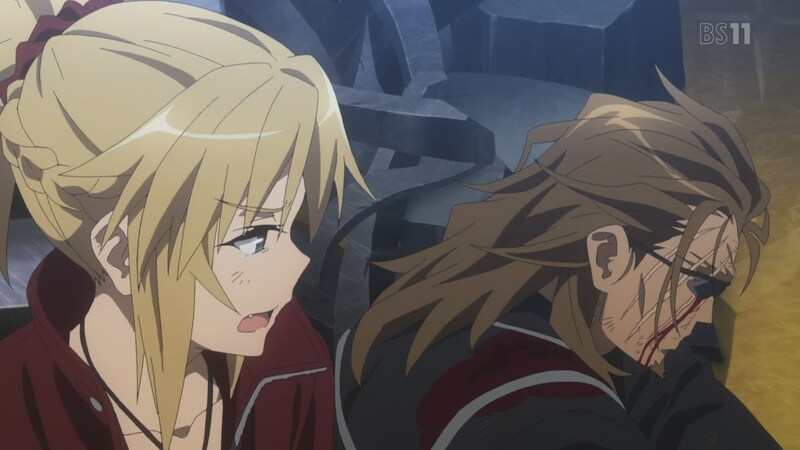 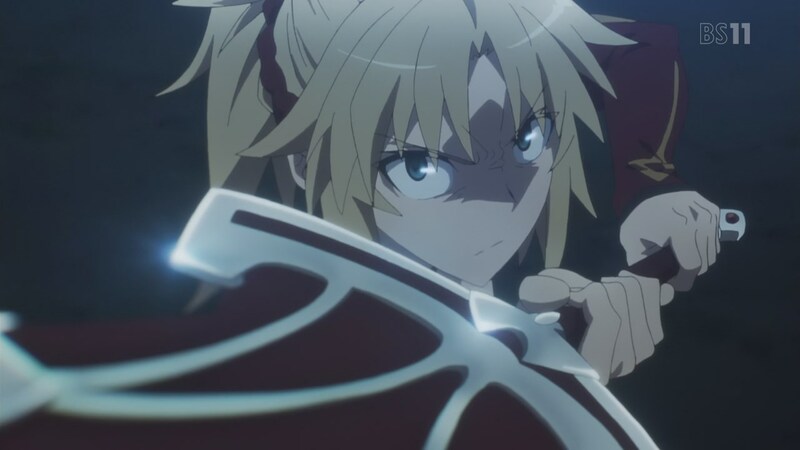 I was pretty worried when the fight started with Mordred getting slapped around by Semiramis. 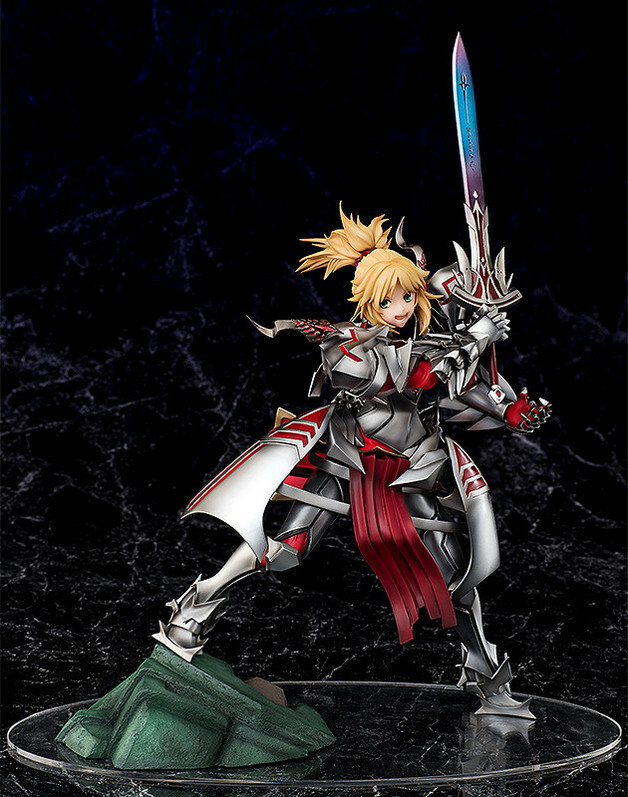 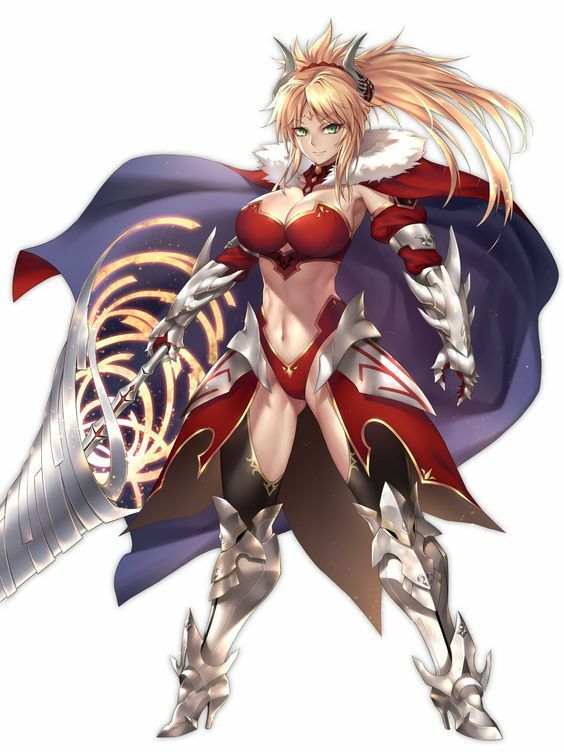 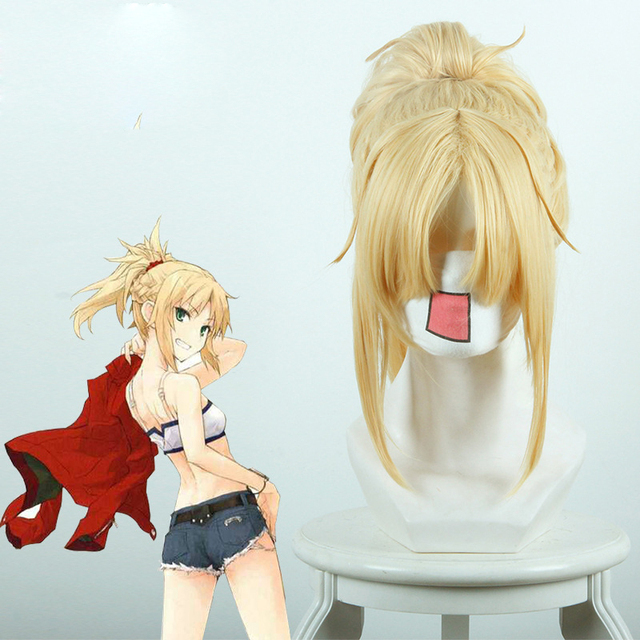 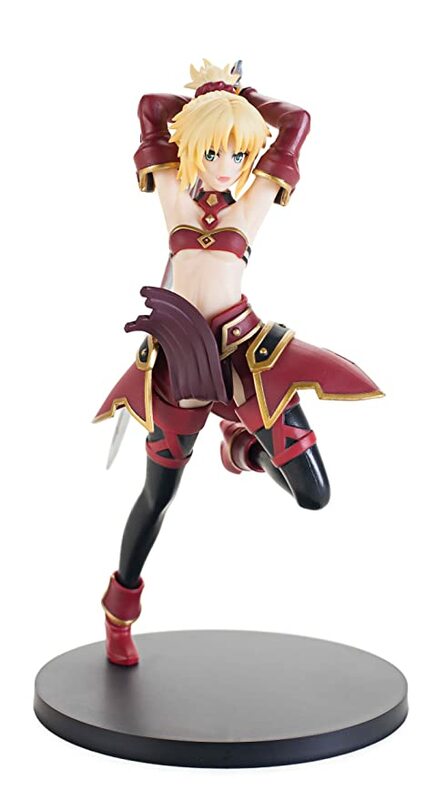 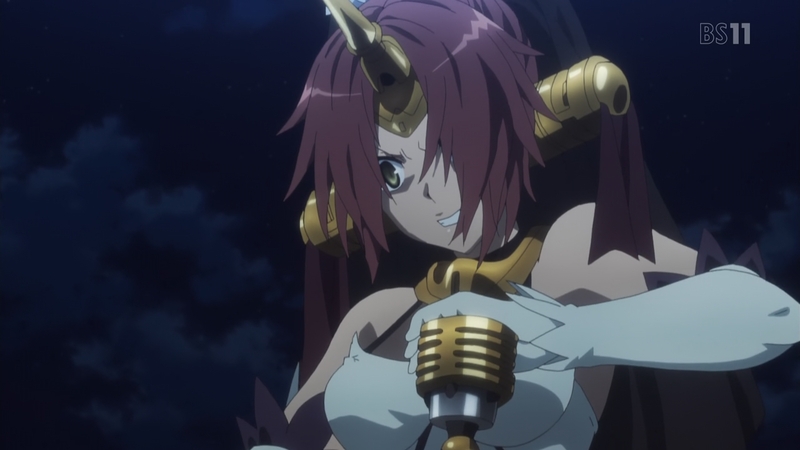 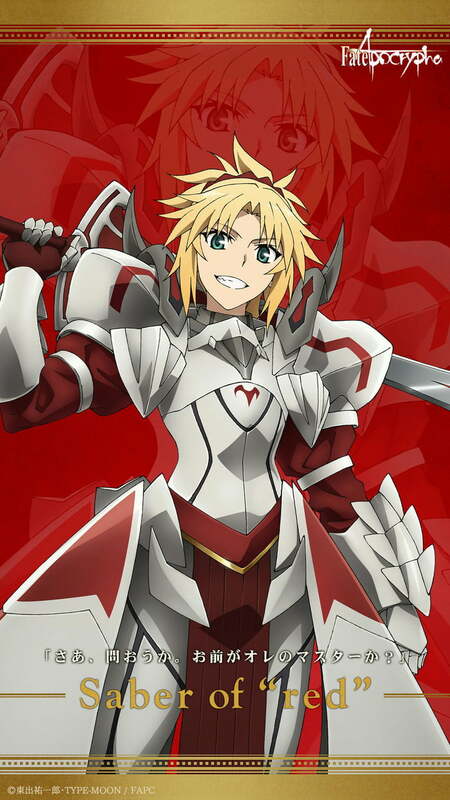 Like Mordred/Saber of Red's VA, Erica Lindbeck. 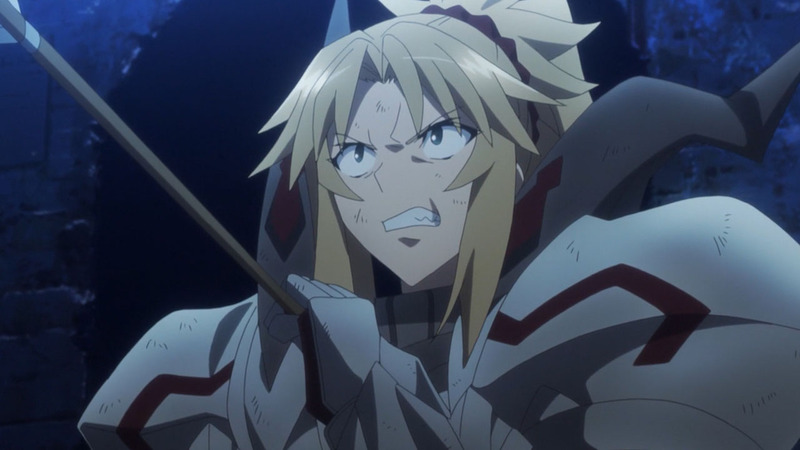 She had a fairly major role in Aldnoah Zero and did some work in Fate/stay night - Unlimited Blade Works. 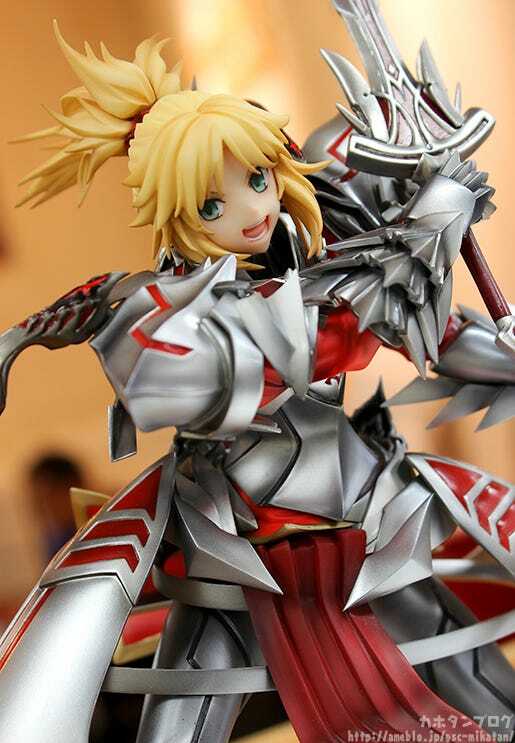 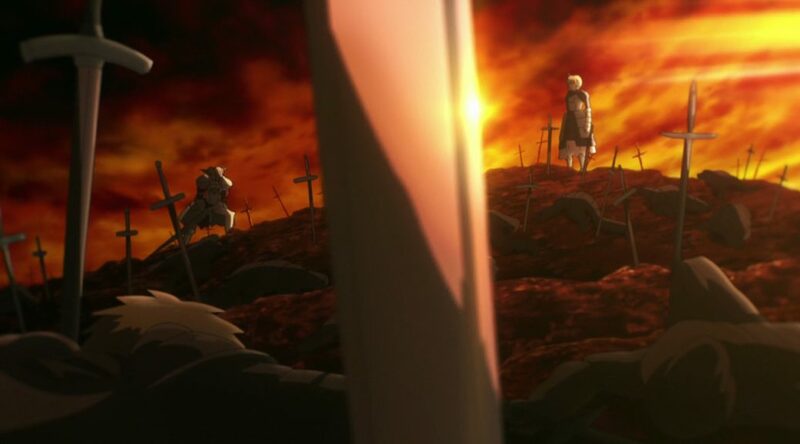 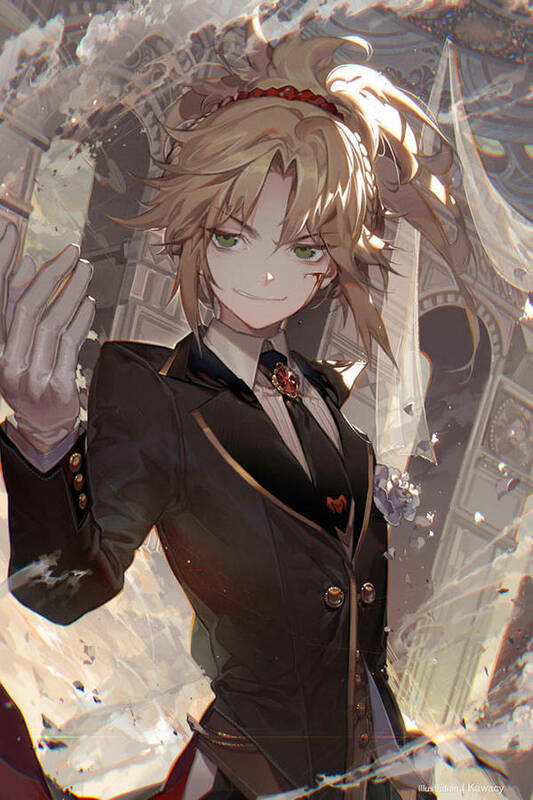 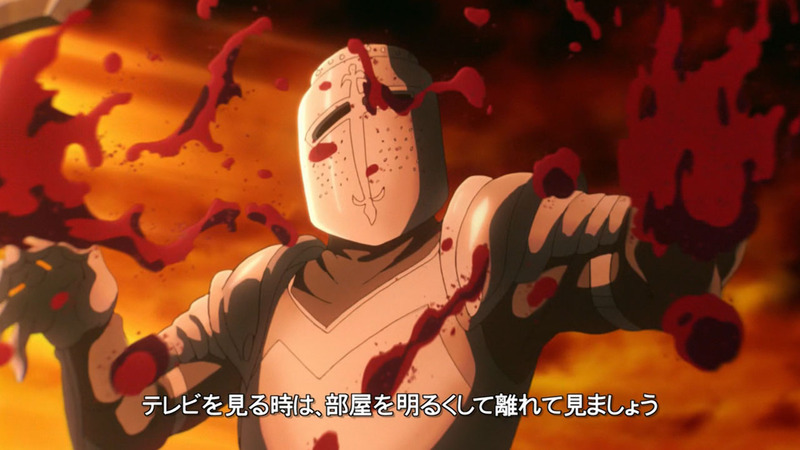 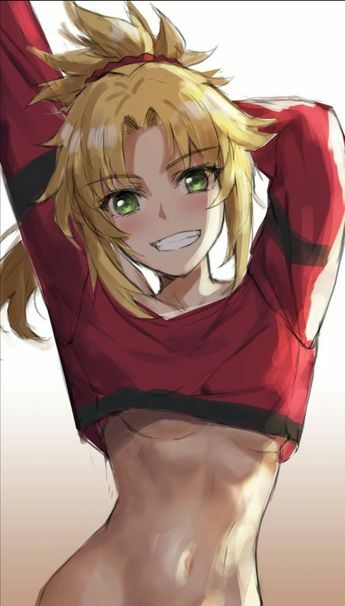 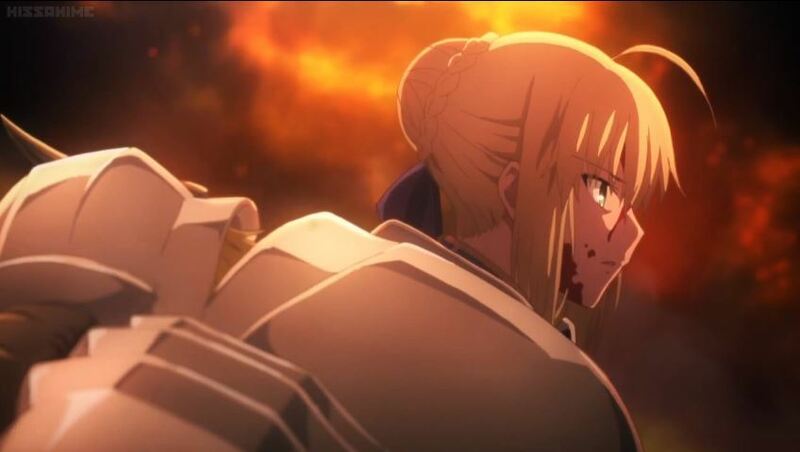 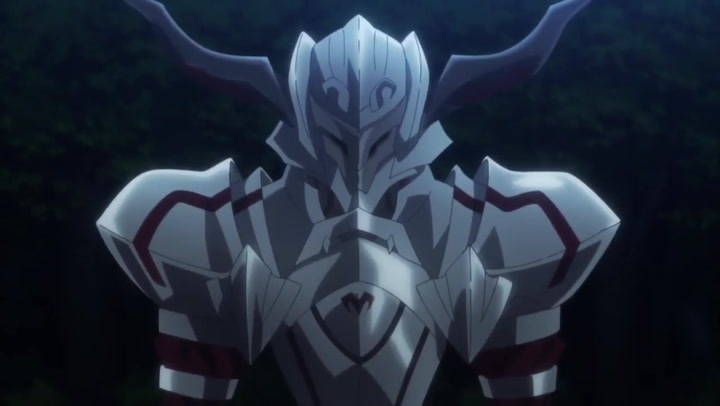 Blame also goes to 'Arthur' who was this cold figure that never opened up and accepted Mordred. 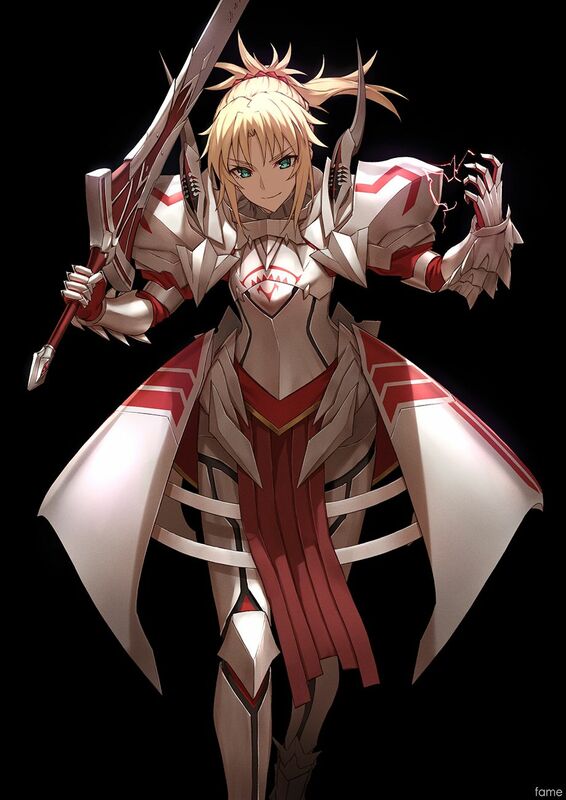 Erica Lindbeck on Twitter: "Are you my Master? 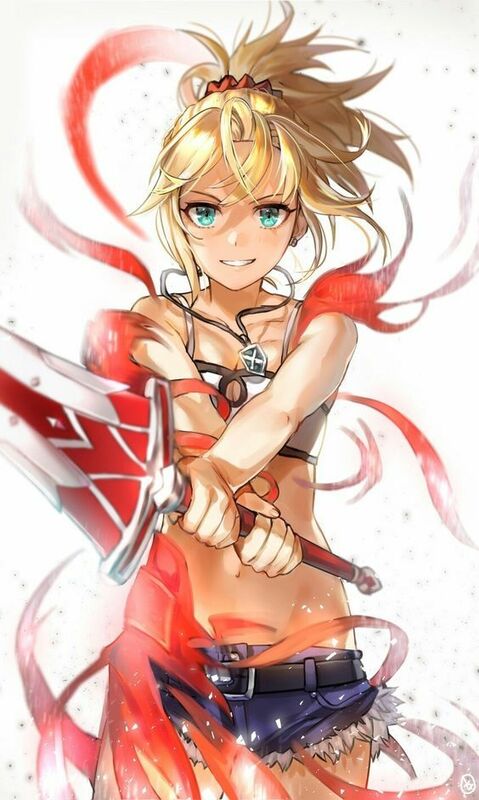 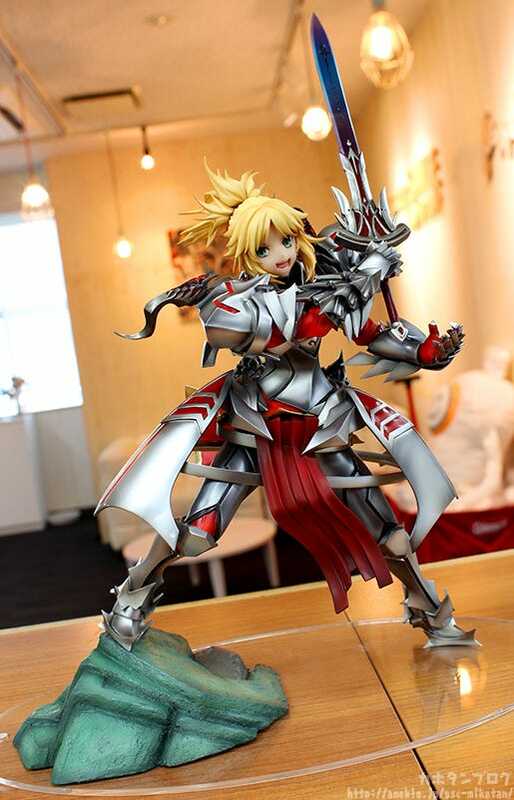 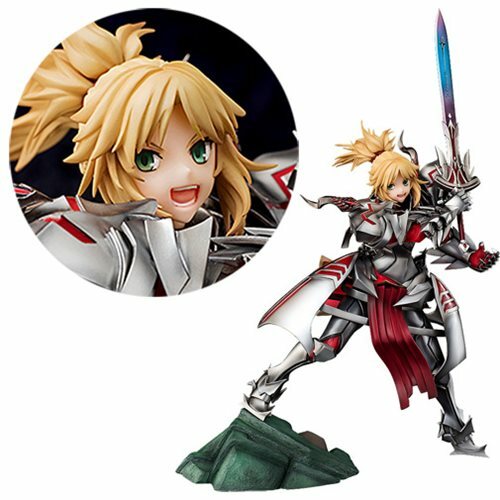 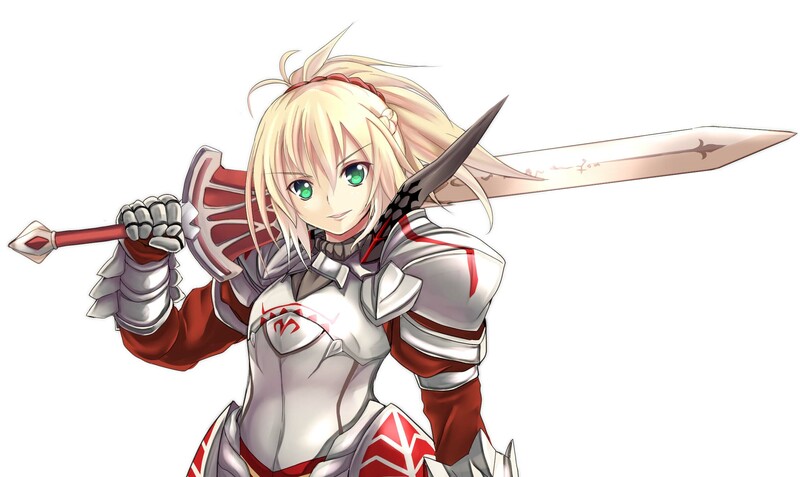 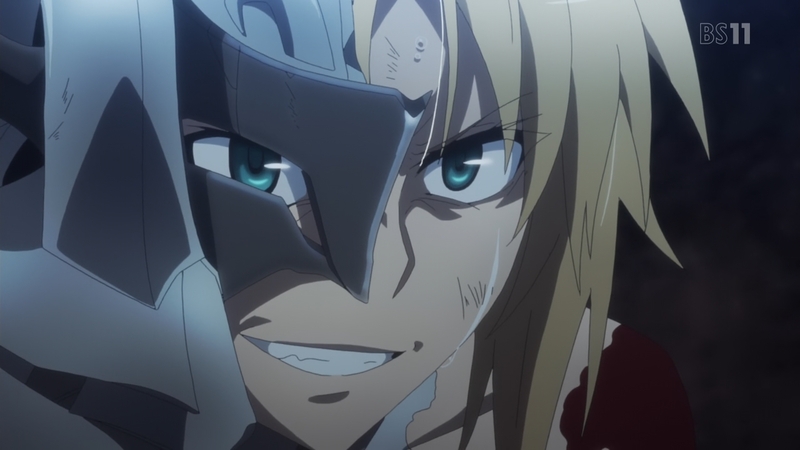 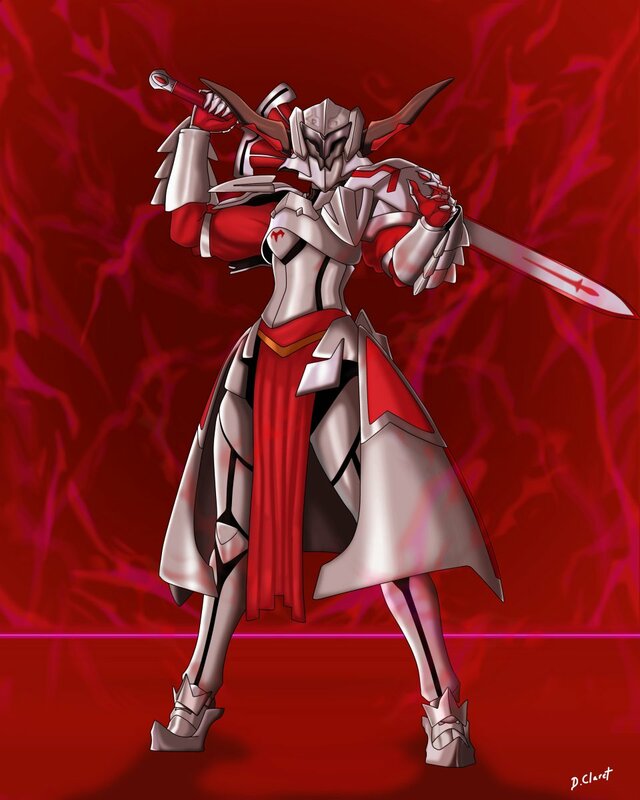 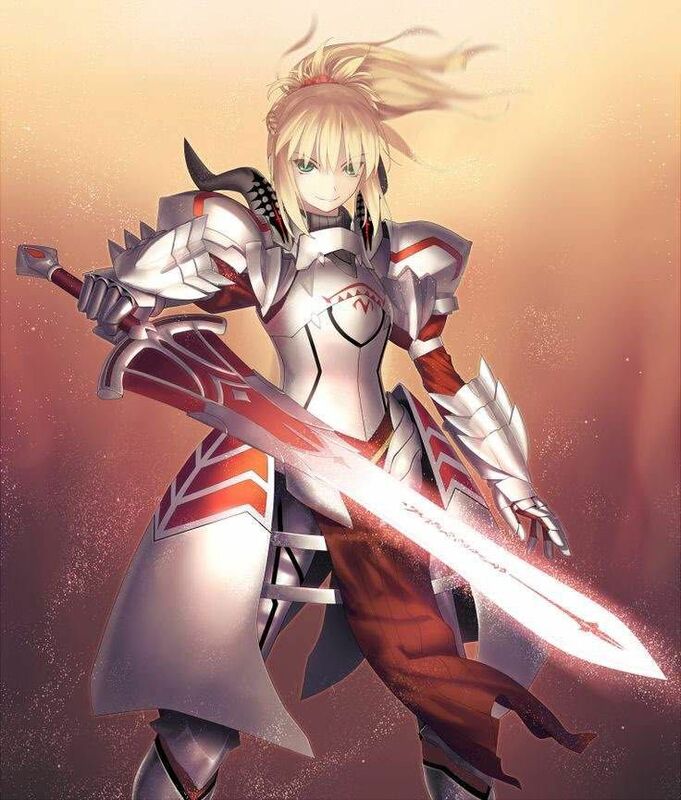 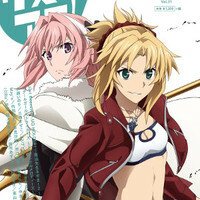 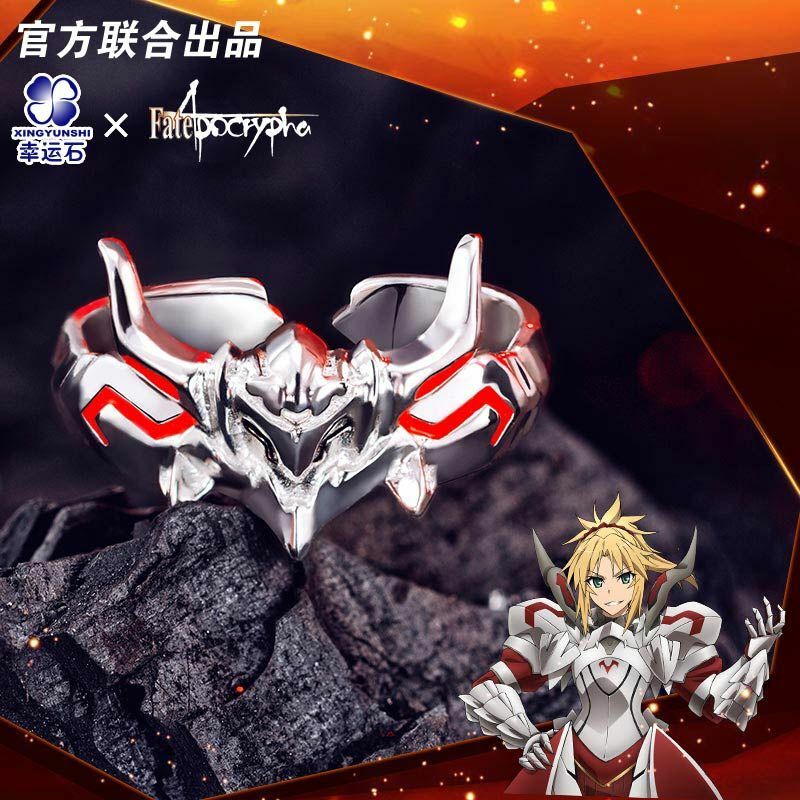 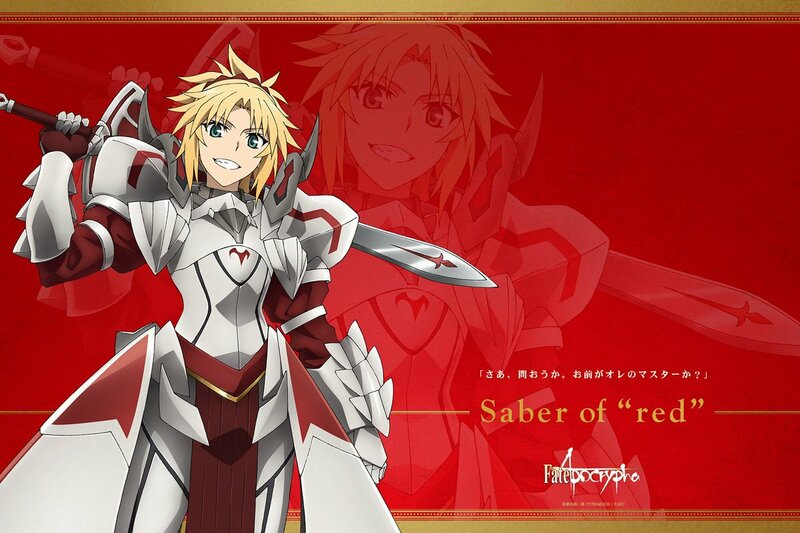 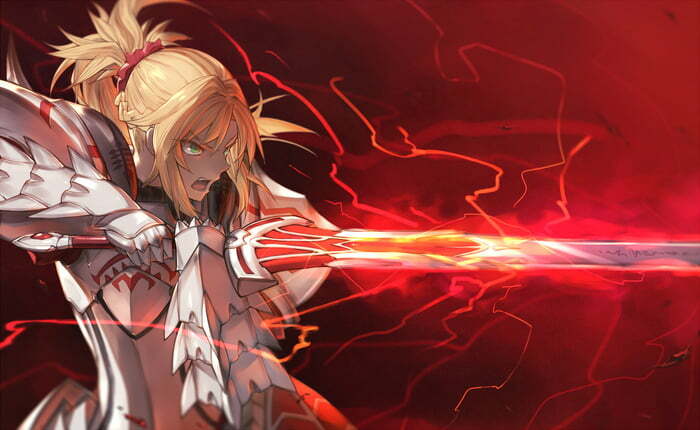 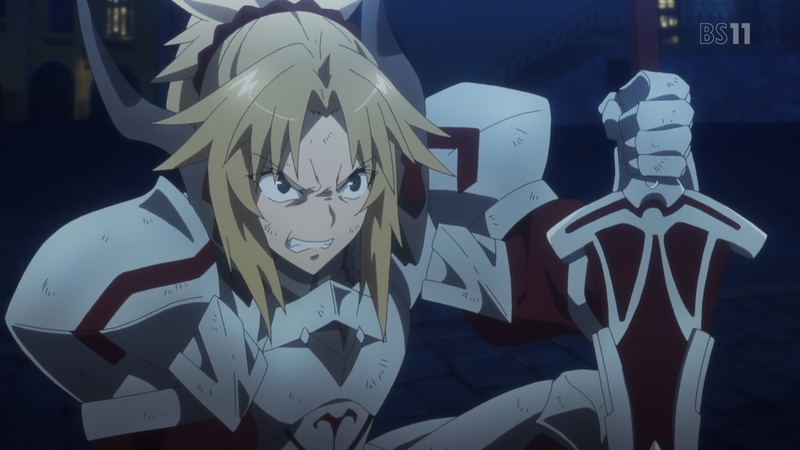 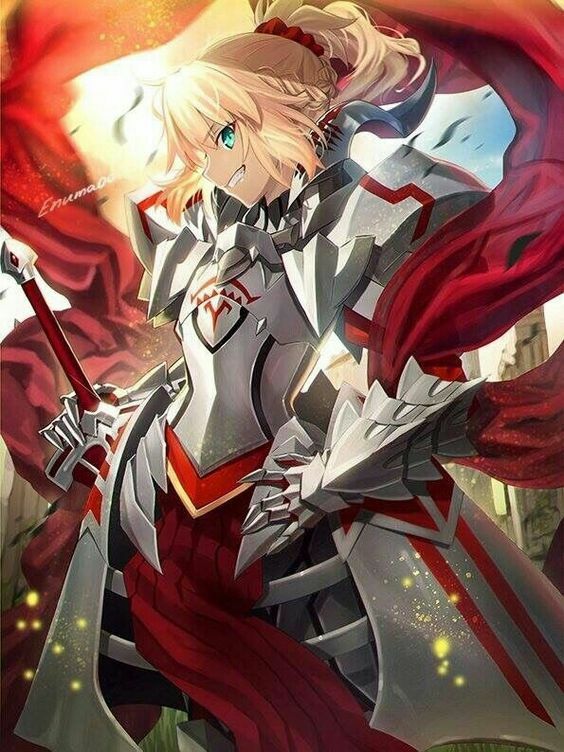 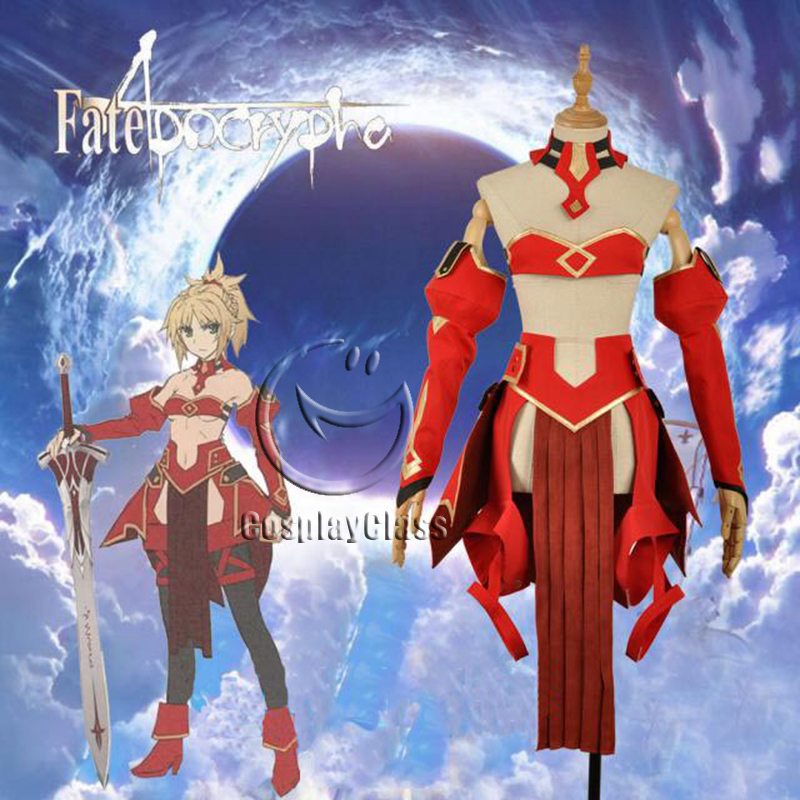 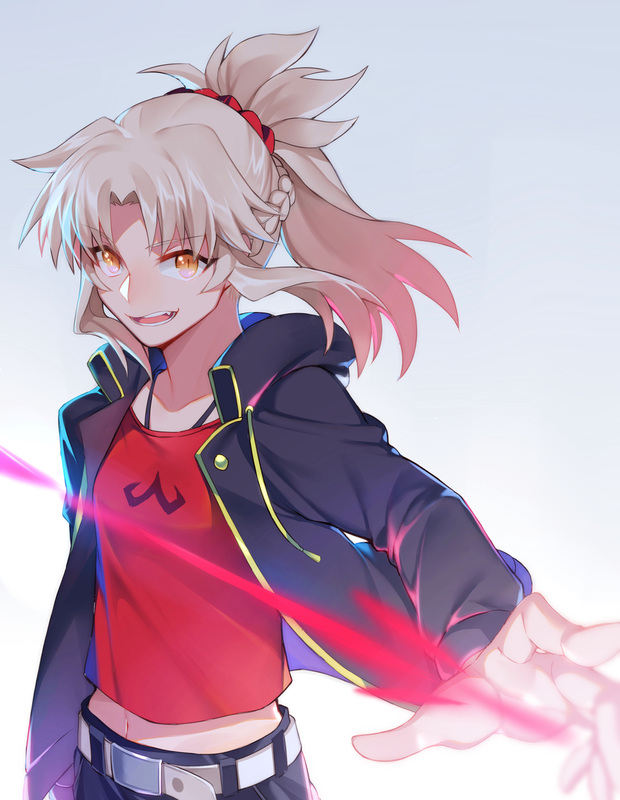 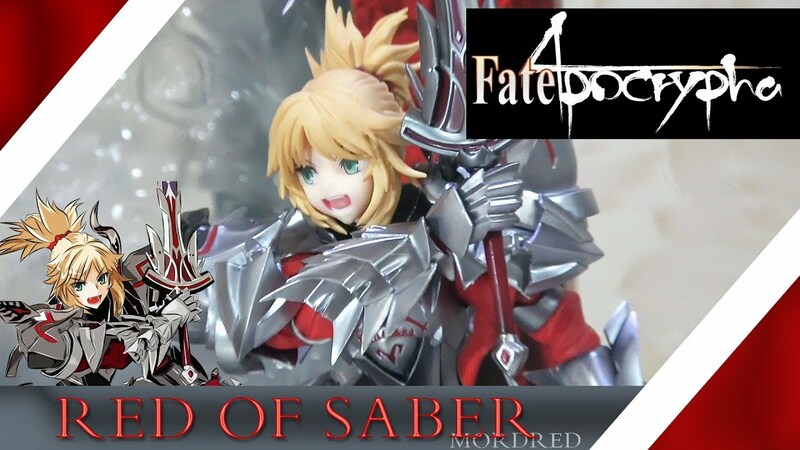 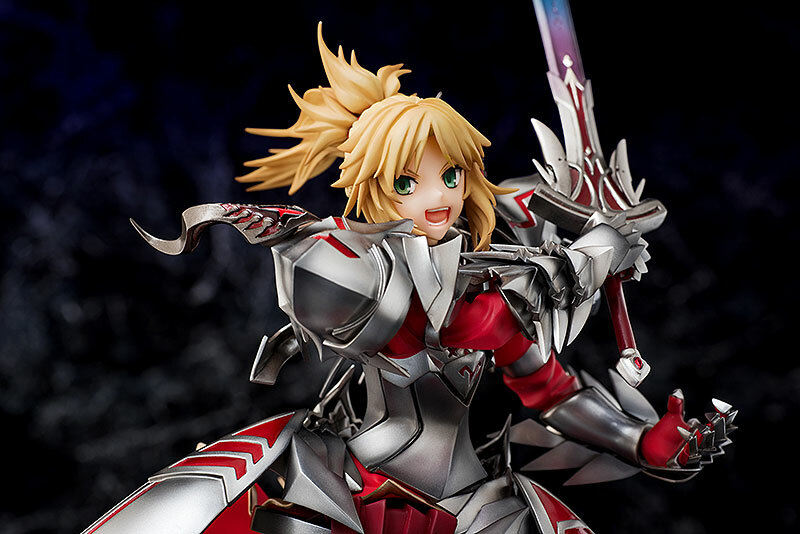 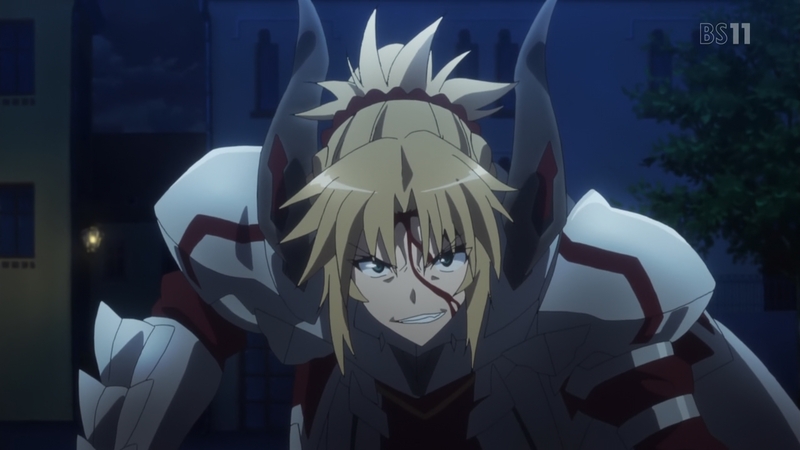 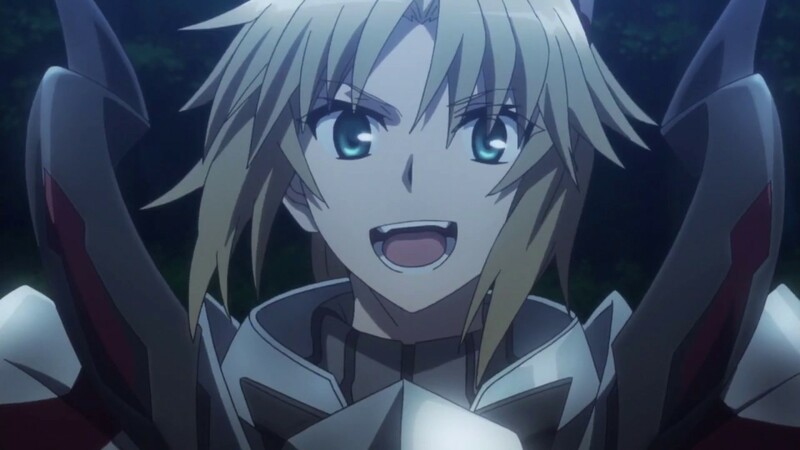 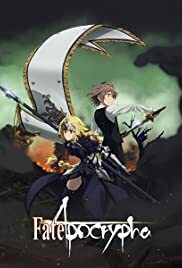 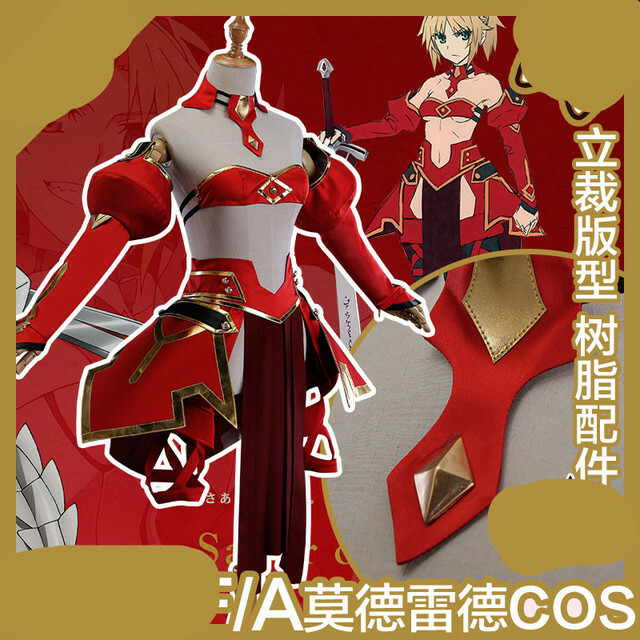 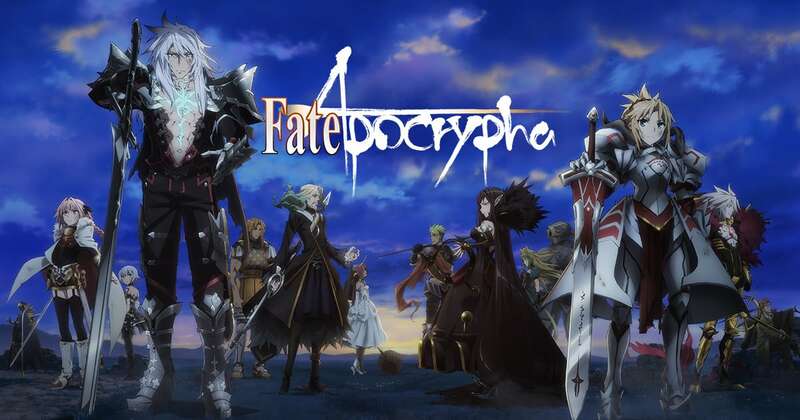 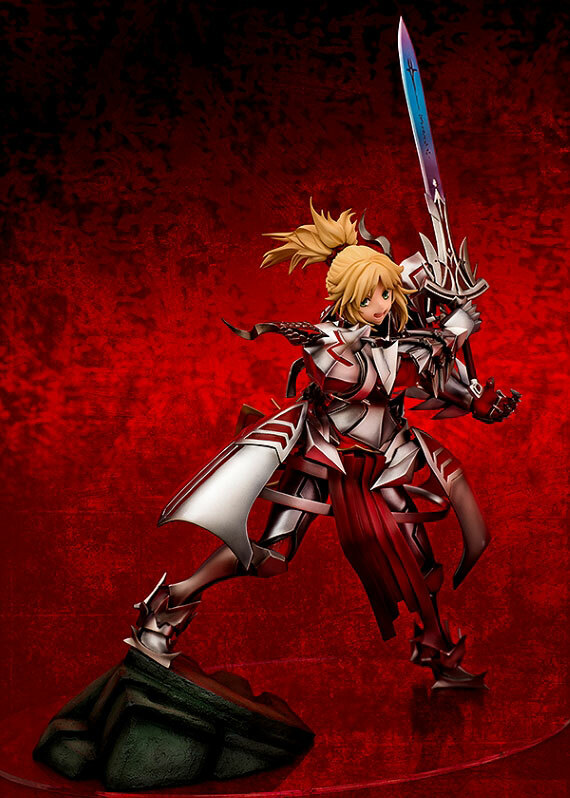 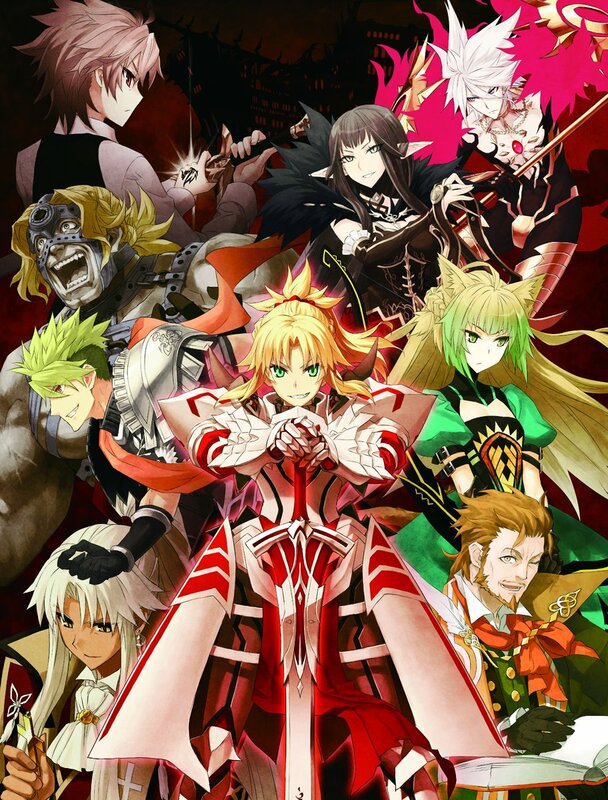 I voice Mordred aka Saber of Red in Fate/Apocrypha, now available on Netflix. 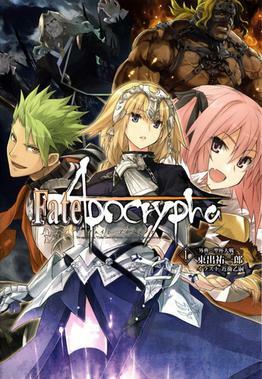 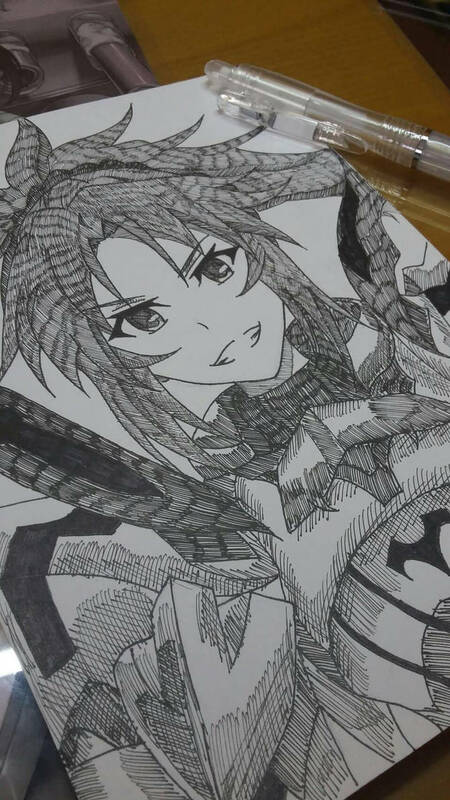 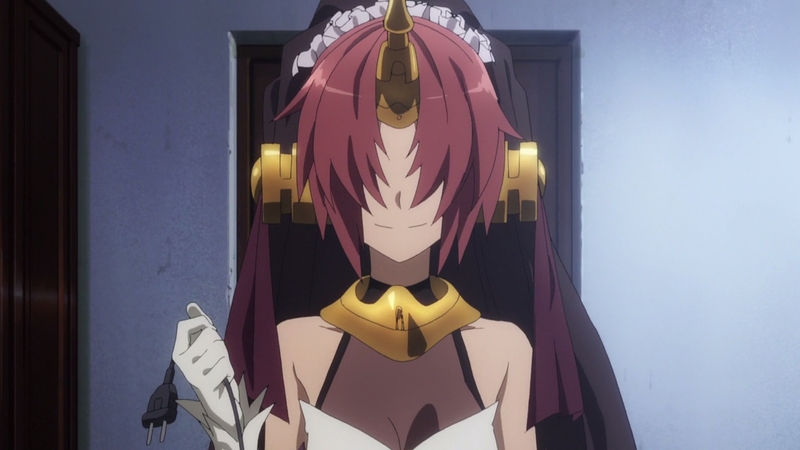 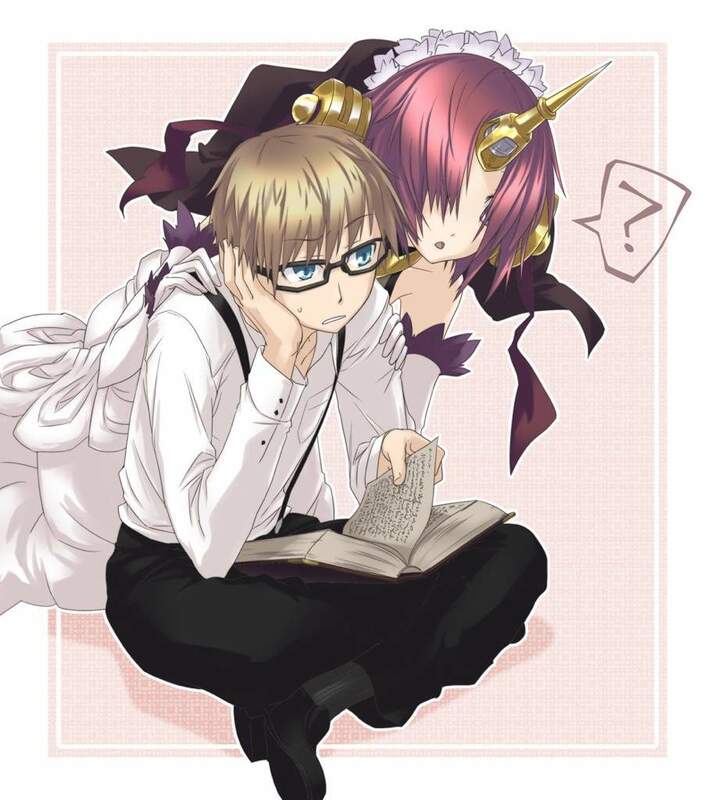 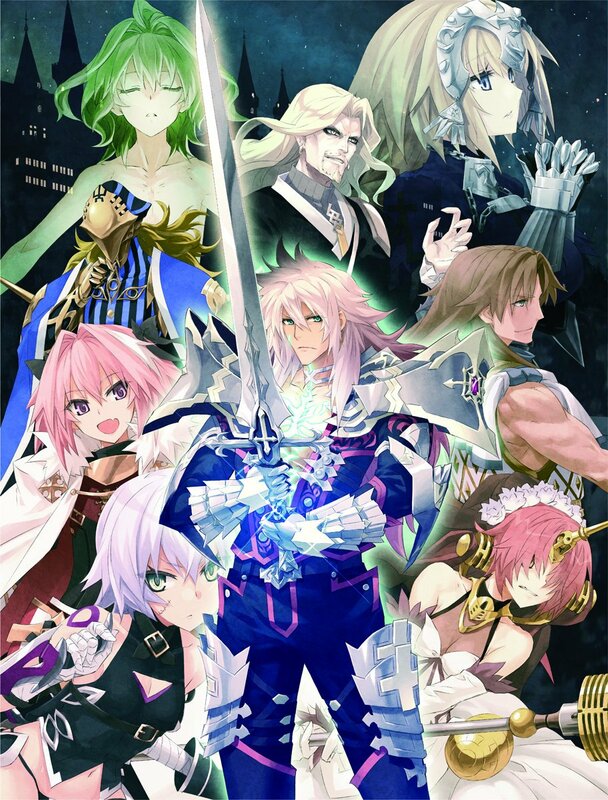 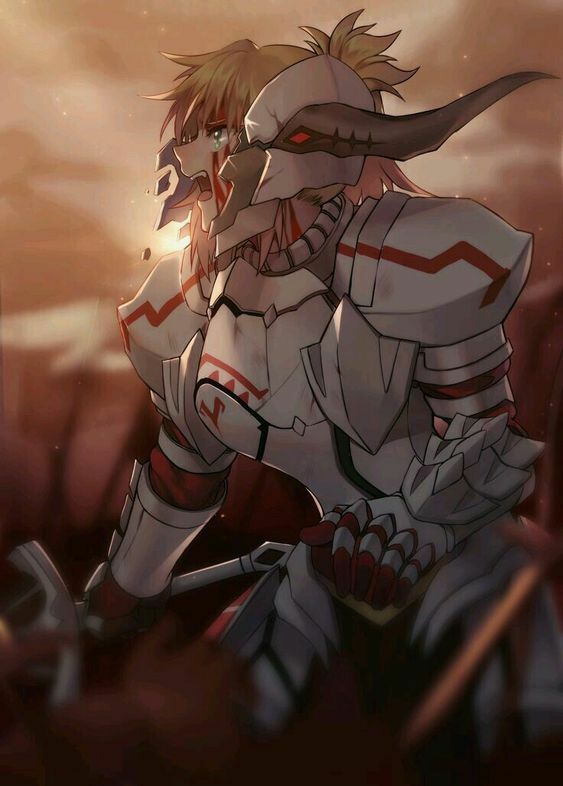 #FateApocrypha… "